Victims of recent flood disaster in Rimin Gado Local Government Area of Kano State have cried out over lack of support from the state and federal government. Some of the victims told the News Agency of Nigeria (NAN) in Rimin Gado that they were yet to receive any assistance from two levels of government since flood ravaged their communities in August. One of the victims, Malam Aminu Lawan who lost a house to the flood, said there had been no support to him and other victims. 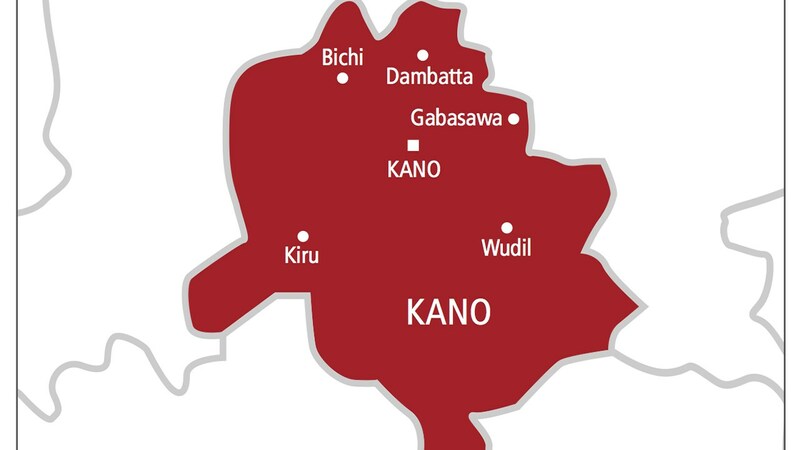 “We heard that Kano State Government has released the sum of N100 million to support flood victims in the state, but up to now no single Kabo has been given to us. “The most disturbing issue is that the State Emergency Relief and Rehabilitation Agency had taken our names and the losses we suffered from the disaster but nothing is forthcoming,” he said. Another victim who simply gave his name as Malam Bala told NAN that majority of the flood victims that were worst hit in the area are currently squatting with relations and friends. “A number of the flood victims in this area are either living with friends or relations because their houses have been destroyed by the flood, “ he said. He, therefore, urged the government to ensure prompt release of the money it approved to support the flood victims, to alleviate their sufferings. However, when contacted, the Executive Secretary of the State Emergency Relief and Rehabilitation Agency (SERERA), Alhaji Ali Bashir said the agency was making effort to assist the victims. “We are making necessary preparations to assist the victims and as soon as we finish the preparations, we will tell you, “ Bashir said. Also commenting on the issue, the NEMA Head of Operations in Kano, Alhaji Nura Abdullahi said the agency had submitted its report to its headquarters in Abuja. He assured that the agency would soon commence distribution of relief materials to flood victims in the affected areas. NAN reports that the state government had on Sept.17, confirmed the death of 31 people and destruction of 10, 000 houses by flood in 15 local areas of the state. The government said it had approved the release of N100 million as interim support to flood victims in the state.